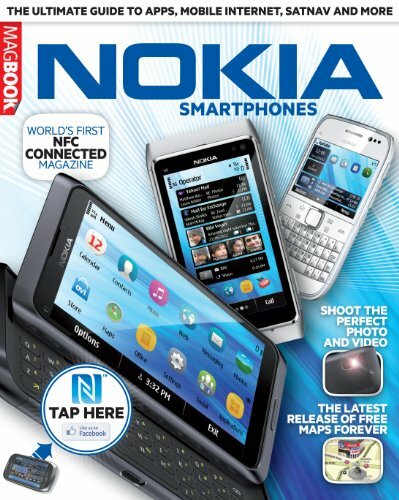 Providing all the information you need to master your Nokia smartphone, this MagBook features the full range of Symbian^3 handsets, including the E6 and newly launched Nokia 700! As well as need-to-know setup info, you'll find illustrated guides to the camera and video camera interface, overviews of the apps you need to download onto your Nokia phone and some of the best tips and tricks, hidden features and innovations available. With the help of this great MagBook we guarantee your Nokia Smartphone will be up and running in no time!